We will be planting flowers and also undertaking some path and habitat maintenance. Investigate the stream at Moseley Bog, can you catch a fish!? The ponds at Ecopark are bursting with wildlife for you to discover. Find tadpoles, newts, dragonfly larva and lots more. Children must be accompanied by an adult. Join us for this wonderful Easter break opportunity to experience some FREE taster sessions of our brand new Nature Tots Program launching at Woodgate Valley in June. How many different minibeasts can you find at Centre of the Earth? Look high and low and explore different habitats to see if you can be the first to spot all the hidden creatures. Family fun! 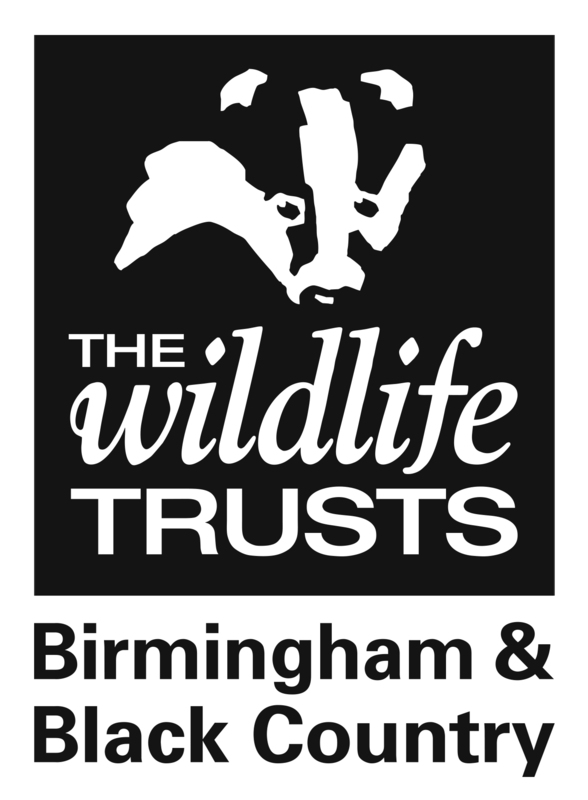 Come along to a volunteer day at Smestow Valley Local Nature Reserve.